Conversations about the lion in Forbury Gardens; two divers take their last leap at Central Swimming Pool; a conscientious MP visits a food bank in Tilehurst and, after drowning his sorrows at the Jazz Bar, a Reading FC misses the bus home. "One million plays is a lot. We didn’t manage that many. 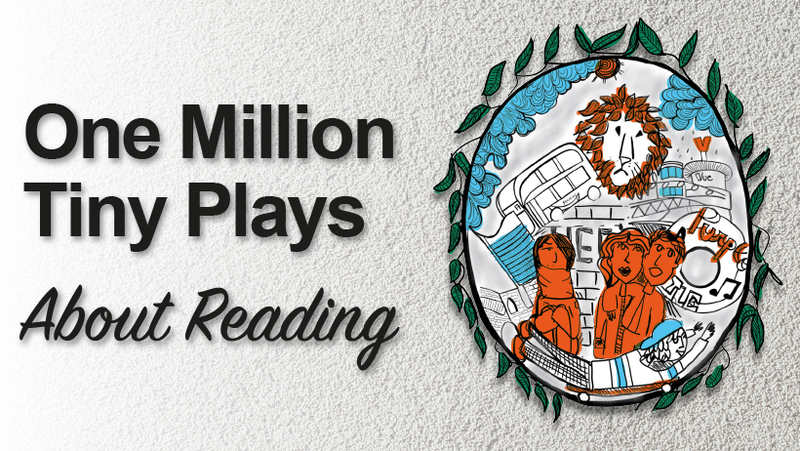 Instead, we hope the play captures one million aspects, attitudes and images of Reading. Most of the scenes emerged from the collective memory and imagination of the cast. They devised some brilliant moments and developed them into complex, poignant pieces of theatre. As the writer, I had an easy job. We wanted to enrich the play with a very clear sense of place, not just of Reading, but the landmarks and institutions that fill it. For many, Reading is characterised by its physical imagery – the Forbury Lion, the Royal Berks, Smelly Alley, Central Swimming Pool. We tried to populate these locations with life and motion and to stage the dramas and conversations which they inspire." 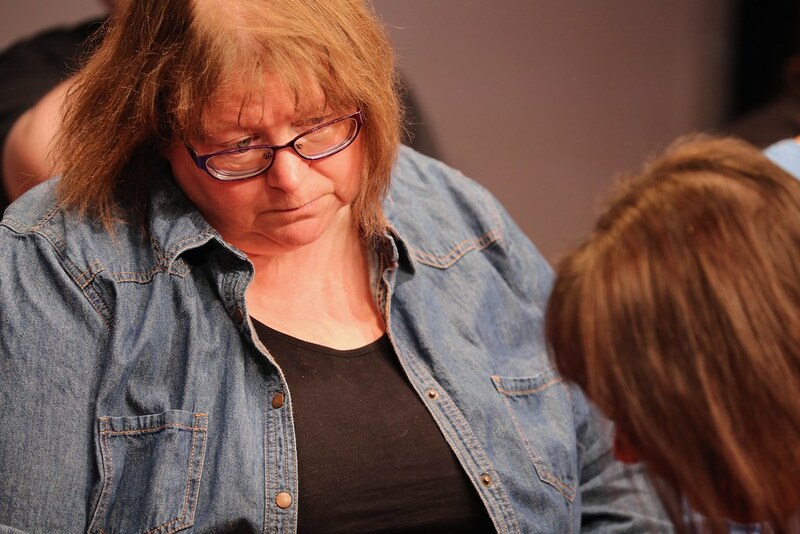 "Everybody who knows Reading would enjoy this play... It is a warm-hearted and forgiving love-letter to a busy and often chaotic modern town... acted out with a lot of fun by a dizzying ensemble cast from the theatre’s youth and adult teams." "I loved so many of the vignettes such as the clumsy marriage proposal on the Oracle Beach; a cynical visit to a food bank by a publicity-hungry MP; a lazy boy’s work experience in a charity shop and ladies who lunch disapproving of Reading Festival fans." "Some of the scenes are especially charming, and capture the odd and titled spirit of this town. Two women picnic in the cemetery at Cemetery Junction, enjoying the company of the tombstones and sharing cake with the departed. " Directed by Rhys Lawton and Rachel Taylor.